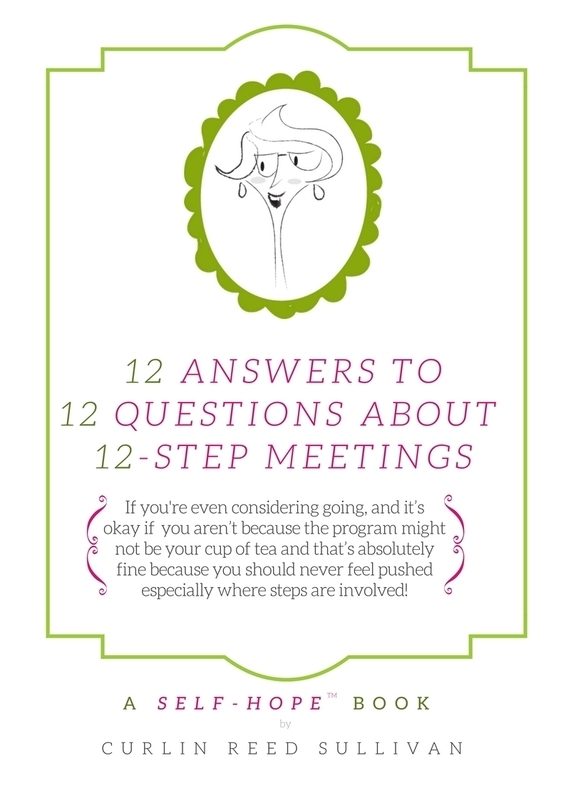 Ever Wondered About 12-Step Meetings For Family Members? whose life has been affected by another person's addictions or recoveries. Get this freebie when you sign up for my email newsletter! You did it! Now check your email to download the PDF!